Understanding Financial Derivatives provides one with a solid basic introduction to the various financial derivative products. 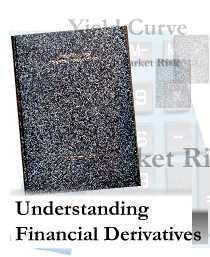 These derivative instruments are necessary for the building of Yield Curves – the backbone of all financial derivatives. A must-read introduction to Financial Derivatives, it provides for simple and easy reading, and allows its readers to understand the essence of these basic derivative instruments. 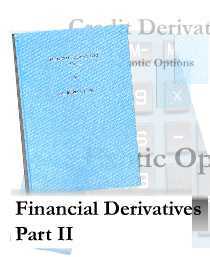 Financial Derivatives Part II acquaints its readers with additional financial tools such as Credit Derivatives and Exotic Options, thereby increasing the repertoire of instruments in their financial risk management “toolkit”. Understanding these additional tools can assist one in arriving at more optimal and effective hedging and investment structures. 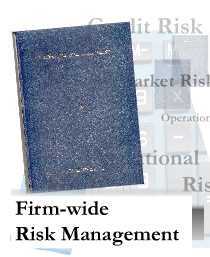 Firm-Wide Risk Management provides readers with a solid foundational framework to understand the various firm-wide financial risks and the techniques available to monitor, measure and manage such risks. This in turn, would allow them to better understand the various financial risk exposures, thereby motivating them to take risk management to an effective level on a firm-wide basis. 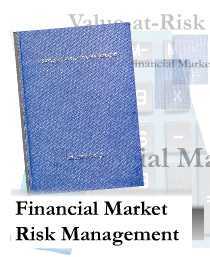 Financial Market Risk Management introduces readers to the notion of Value-at-Risk (from a foundational approach). It also provides the requisite mathematical tools to assist one in understanding the quantitative side of risk management. The author also shares with readers how one can measure and manage the various sources of financial market risk that organizations are exposed to. 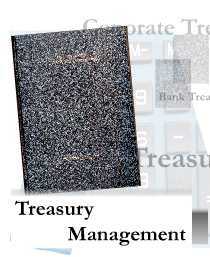 Treasury Management introduces one to the various challenges faced by both Corporate Treasury and Bank Treasury Managers. The solutions to these key issues are discussed by the author, together with a guide on good treasury management practices. Bulk Discount: A 10% discount is available to those ordering more than one book. Voucher: Included in the price of the book will be a voucher (to the value of your book purchase price) which can be used as part payment towards the seminar fees of the same title. To acquire a deeper understanding of the contents of the books, you can attend our PI ETA Public Seminars.